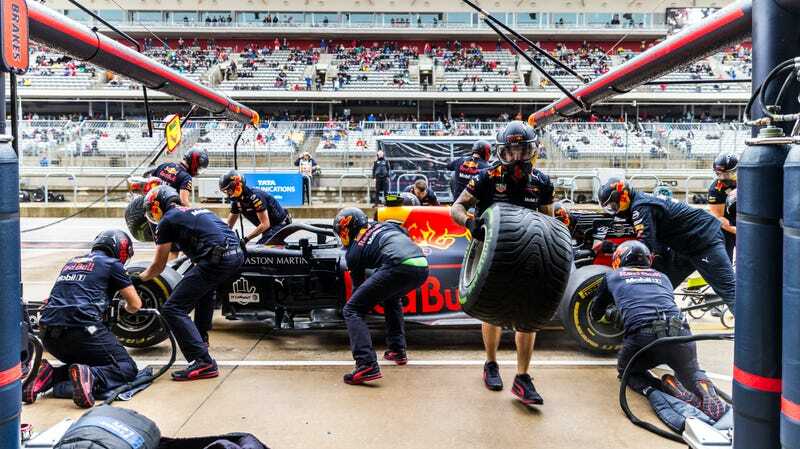 Liberty Media purchased Formula One not even three years ago for $8 Billion, and they’ve got very little to show for it. Liberty’s goal was to increase online revenue, increase youth viewership, and attract new venues and sponsors. The company has effectively failed to accomplish any of those goals, and has been rumored to be in a position to sell the so-called pinnacle of motorsport once more, according to sports finance site johnwallstreet.com. The sport changed hands from one Mr. Bernard Ecclestone to Liberty Media in 2017. Because Liberty wants out, the rumors warn that Ecclestone could be coming back to the F1 circus at a mega discount. Allegedly he’s first in line to buy back the series he once ruled over, and at a massive discount from what Liberty paid him. Here’s where things get juicy. Formula One has apparently come out and stated that such rumors are rubbish and don’t warrant serious consideration. There are some who take F1 at its word, placing the rumor square in the mouth of Ecclestone himself. It’s possible that Ecclestone is trying to rumormonger in a bid to drive the sport’s ownership into question. He’s been known to do such shady things as this before. Will we ever know the truth? Unlikely.